Researchers are engineering new, surprising medical uses for silk. 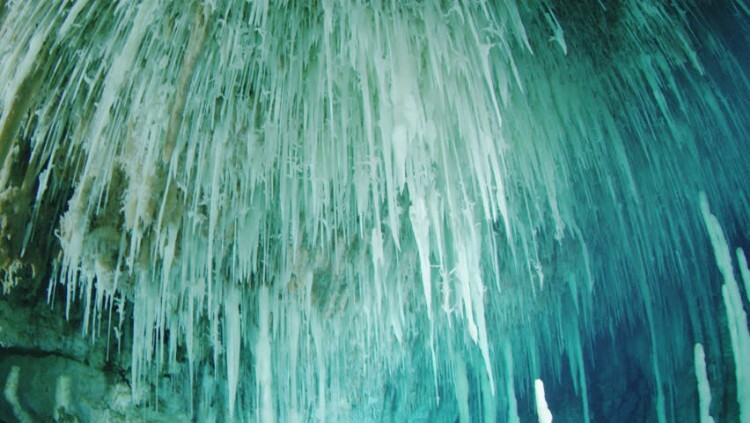 The material, produced by silkworms and spiders, has long been valued as a material to make clothes. It's strong, stretchy, and safe to use even inside the human body, which means scientists are exploring how to weave into bulletproof vests, use it to heal wounds, prop up bones, and may be engineered to replace tendons. Scientists from Purdue University engineered a silk that can kill pathogens when activated by a light. The team injected a natural protein that can be triggered to produce a pathogen killing chemical reaction into silkworms' DNA. The genetically modified silkworms produced a red, glowing silk. When scientists added E. coli bacteria to the silk and shined a green LED light on it for an hour, the survival rate of the bacteria dropped by 45 percent. The reaction is akin to using hydrogen peroxide to disinfect a cut, Young Kim, a co-author of the paper published in Advanced Science, told The Verge. In the future, the material could be incorporated into devices that purify air and water or be used as advanced bandages, especially because silk already has cooling effects that can help treat inflammation. 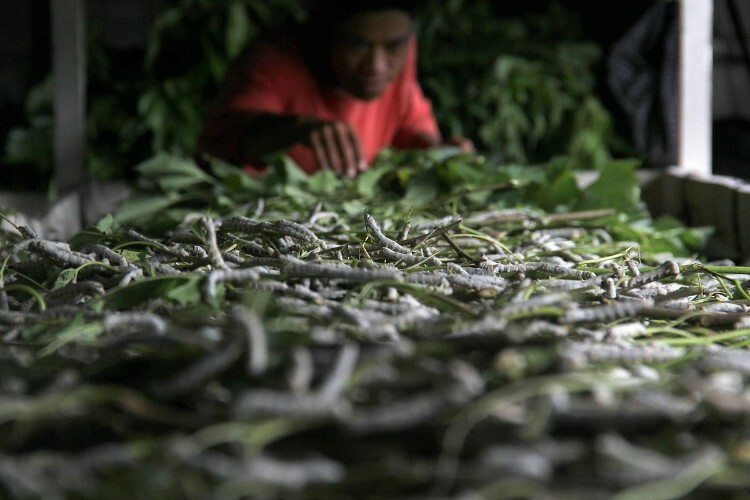 A silkworm farm in Indonesia. According to Mei Wei, a materials scientists from the University of Connecticut, silk can also be leveraged to prop up our bones. Doctors usually implant metal supports to stabilize an area after bone fractures or breaks, but the metal can cause even more fractures and need to be removed. Wei's team created a form of silk that can prop up injuries and will naturally degrade inside the body after a year. Someday, silk may even be engineered to replace our tendons, especially if you combine silk with a nanocellulose, found inside of trees, that is both strong and cheap. Researchers at the KTH Royal Institute of Technology in Stockholm are exploring the hybrid material, which combines the strength (of nanocellulose) with the toughness and stretchiness (of silk). The result could be used in bulletproof vests, or even, someday, to replace tendons. Nanocellulose doesn't break down inside our bodies, but cells can grow on and around it, and the unique stretchy qualities make it an ideal match.